Got that Friday feeling and yearning for a chip supper? Check out our list of the top takeaways, compiled with help from TripAdvisor. Jolly Fryer, Lowmoor Road, Kirkby-in-Ashfield, NG17 7BJ, tel 01623 752477. Forget the best chippy in England, this is the best chippy in the universe, said one review on TripAdvisor. Fillets Takeaway Unit A-B Fulmer Close, Mansfield, NG19 )GG. A 71-year-old customer said it was the best fish and chip restaurant he had dined in. 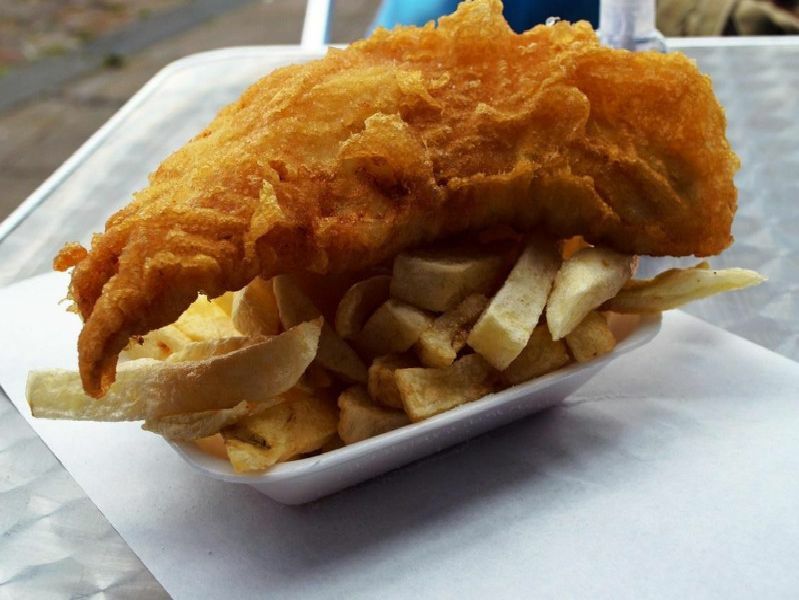 Nicks Chippy, 116A Chesterfield Road North, Mansfield, NG19 7JD, tel. 01623 622725. The fresh fish was commended, especially the haddock, by a reviewer on TripAdvisor. Ocean Blue Fish Bar, Kirkby Road, Sutton-in-Ashfield,, NG17 1GW, tel. 01623 553818. Mega fish which is big enough for two to share, said one customer.